Building codes are a set of minimum safety standards that have been set by the government to ensure the safety and integrity of an architectural structure. They cover all aspects of a building’s construction including fire, structural, plumbing, electrical, and mechanical elements. Failure to follow building codes can result in fines, penalties, and pose a threat to both the environment and the safety of occupants. 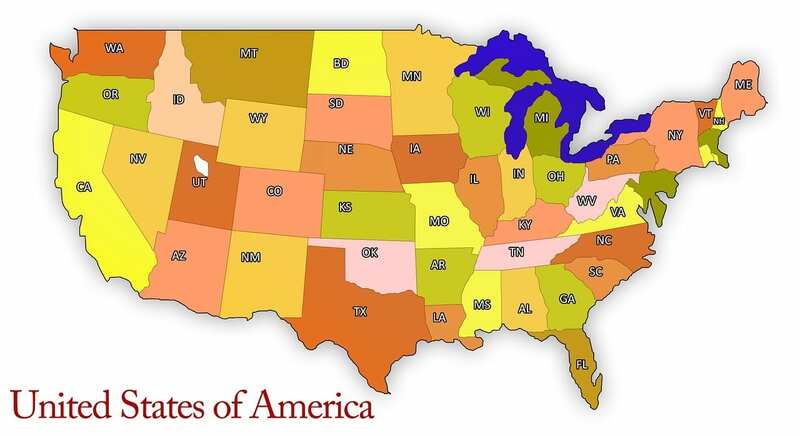 In the U.S., all fifty states and the District of Columbia have adopted the International Commercial or Residential Code [ICC/IRC], electrical codes and plumbing, mechanical codes. There is no way to circumvent these I-Codes, and it’s in the best interest of all parties to petition for state approval right from the start. The state approval process, which is necessary to secure a building permit, can differ depending on what type of structure is being built, and where. For example, in Georgia, the program covers buildings or components that are of “closed construction” only, or structures that cannot be inspected at the installation site without disassembly, damage or destruction. Local regulation programs are generally designed to address structures that are conventionally built at the construction site, and not mass-produced (industrialized) buildings which presents challenges beyond the normal scope of local authorities. The Peach state has determined that there is simply no feasible and economical way to have industrialized buildings inspected by every local building code authority that receives these structures. Simply put, it would be cost prohibitive for manufactures and an impractical use of limited government resources. However, the program provides a cost-effective mechanism whereby manufacturers can have buildings inspected during the manufacturing process, before being delivered to their jurisdictions. Building codes are developed to address public health and safety, and environmental protection concerns. The regulations can have a lasting impact on the architectural design and energy performance of a building, which may not be easily altered in the future. This means that certain elements that affect maintenance and operational costs are designed into the building right at the start. That’s why it’s important to partner with companies that are experienced with state approval processes as early as impossible. Working with knowledgeable firms will speed the approval process to save money upfront, and help determine costs-effective measures to minimize expenses far into the future. Fibrebond products are designed to always meet state codes, with quality inspections performed during each phase of production. In addition, Fibrebond also offers design, development, engineering, and logistical services that maximize cost-savings.